HE Mattar Al Tayer, Director-General and Chairman of the Board of Executive Directors of Roads and Transport Authority (RTA) has launched the test run of a VDL bus, the first bus to join RTA fleet compatible with the European Emissions Standards (Euro 6). 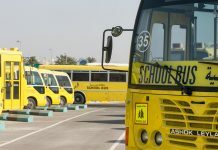 Such buses are characterized by their lightweight and low fuel consumption. 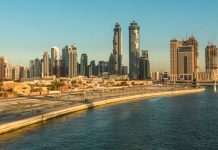 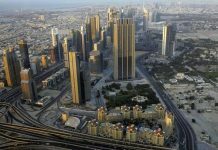 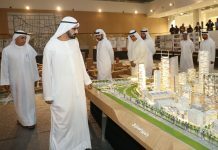 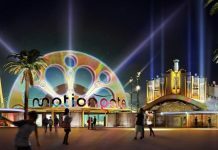 The move conforms to the Dubai Government’s energy & carbon control strategy seeking to make Dubai a model to be emulated in power efficiency and low emissions. 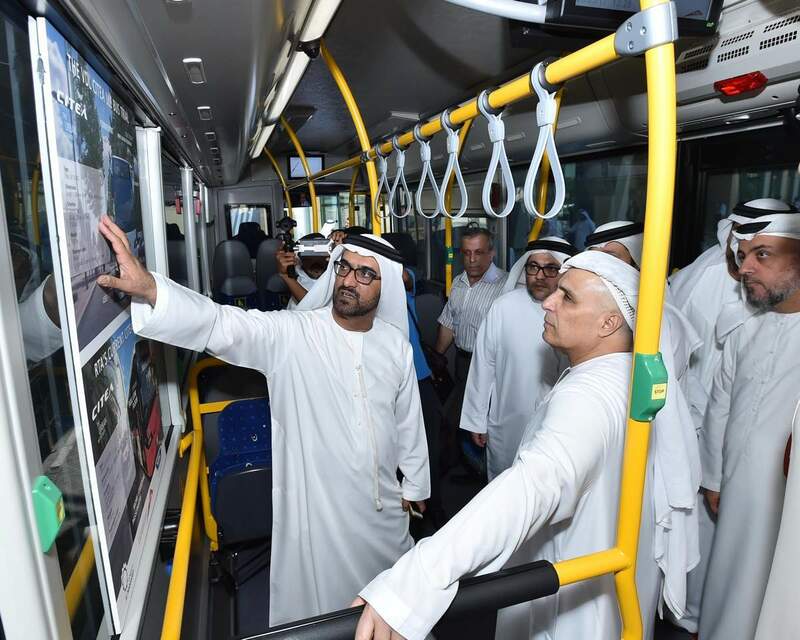 The trial operation of the new VDL Bus signals RTA’s keenness to revamp its public bus fleet to keep pace with the top practices worldwide and offer top of the range services to public transport riders in Dubai,” said Al Tayer. 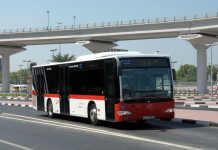 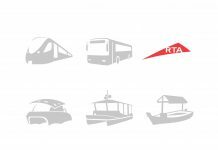 “RTA will put the new bus on a trial operation for six months to assess the economic feasibility and environmental benefits of its operation. 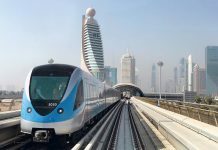 It would also examine the reduction in carbon emission rate, engine efficiency, and maintenance cost among other perimeters,” added RTA’s Director-General and Chairman of the Board of Executive Directors.